You’ve earned it! 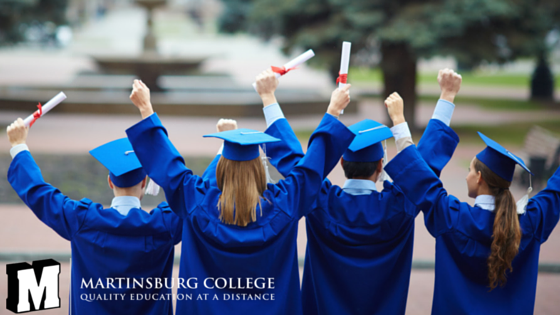 Martinsburg College is committed to our students and soon to be graduates! Martinsburg College will have virtual commencement ceremonies for our graduates. 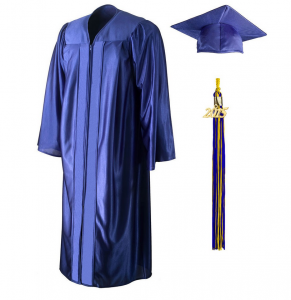 Students will be assigned a commencement ceremony date when they enter their program. Martinsburg College graduates have worked hard to reach the milestone of graduation and we want to celebrate!